The Roto Grip Caddy Add-A-Bag is the perfect addition to your Roto Grip bag collection for when you need just one more ball! This caddy attaches to most telescoping handles on 2 and 3 ball roller bags. 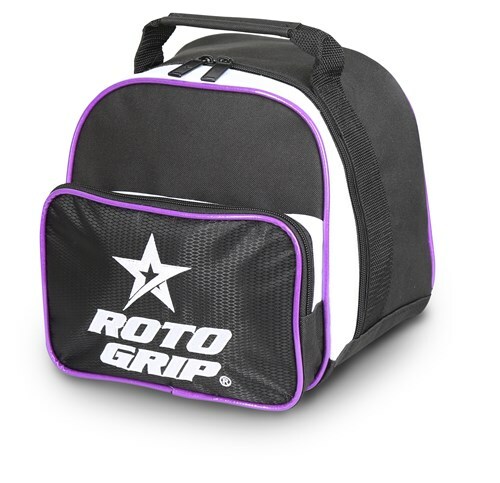 Due to the time it takes to produce the Roto Grip Caddy Add-A-Bag Purple ball it will ship in immediately. We cannot ship this ball outside the United States.